4. Dolly Parton received an Oscar nomination for which of her songs in 1980? 7. 4. 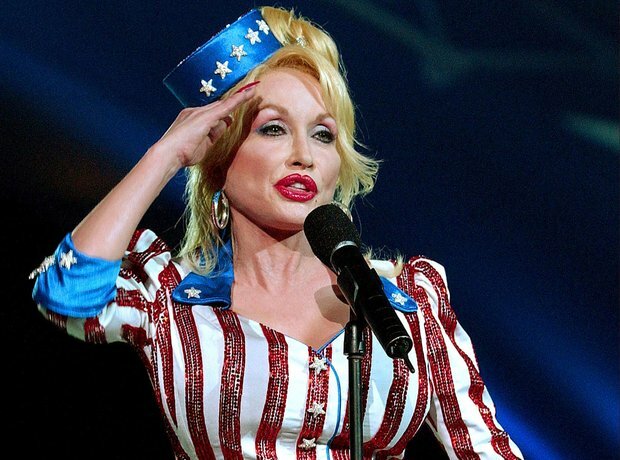 Dolly Parton received an Oscar nomination for which of her songs in 1980?